This notebook comes in response to this Rhett Allain tweet. Although Plotly does not feature built-in maps functionality (yet), this notebook demonstrates how to plotly-fy maps generated by Basemap. 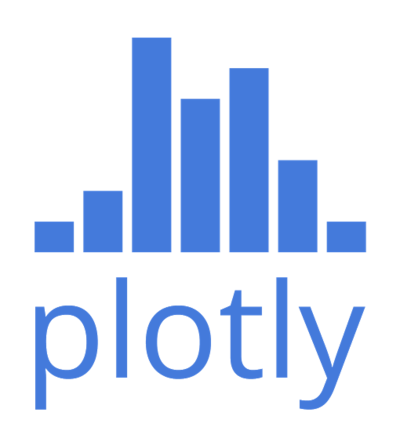 Next, if you have a plotly account as well as a credentials file set up on your machine, singing in to Plotly's servers is done automatically while importing plotly.plotly. Finally, import the Matplotlib Basemap Toolkit, its installation instructions can found here. The data is taken from NOAA Earth System Research Laboratory. Unfortunately, this website does not allow to code your output demand and/or use wget to download the data. Select Surface in Analysis level? Select Anomaly in Plot type? Then on the following page, click on Get a copy of the netcdf data file used for the plot to download the NetCDF on your machine. Note that the data represents the average daily surface air temperature anomaly (in deg. C) for July 2014 with respect to 1981-2010 climatology. Now, import the NetCDF file into this IPython session. The following was inspired by this earthpy blog post. The Basemap module includes data for drawing coastlines and country boundaries onto world maps. Adding coastlines and/or country boundaries on a matplotlib figure is done with the .drawcoaslines() or .drawcountries() Basemap methods. Next, we will retrieve the Basemap plotting data (or polygons) and convert them to longitude/latitude arrays (inspired by this stackoverflow post) and then package them into Plotly Scatter graph objects . In other words, the goal is to plot each continuous coastline and country boundary lines as 1 Plolty scatter line trace. Package the Contour trace with the coastline and country traces. Note that the Contour trace must be placed before the coastline and country traces in order to make all traces visible. in July 2014 with respect to 1981-2010 climatology"
NOAA Earth System Research Laboratory</a>"
See this graph in full screen here.